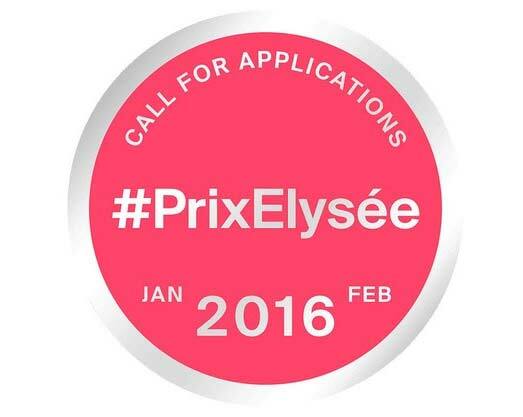 The call for applications for the second edition of the Prix Elysee (2016­-2018) is open until 26 February, 2016. 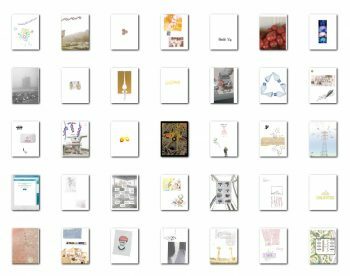 The Prix Elysée is open to mid­career photographers or artists from around the world. 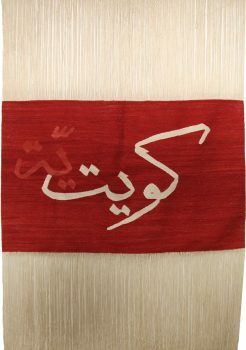 They must be recommended by a reputed professional in the fields of photography, contemporary art, cinema, fashion, journalism or publishing. Important: All applications must be written in English or French.